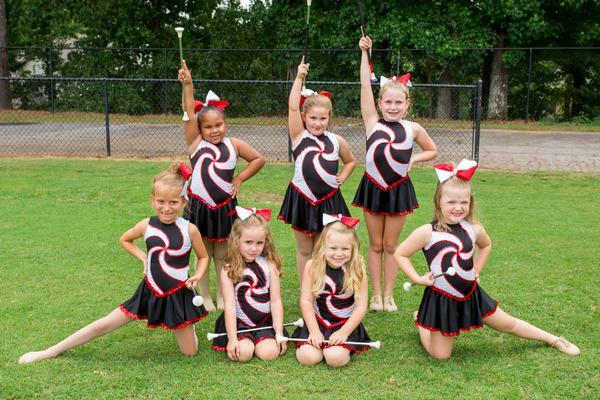 The school has three majorette squads: Mini Dawgs (K4-2nd grade), Dawgettes (3rd-5th grades), and the GWA Majorettes (6th-12th grades). The two younger squads sign up in the spring for the following fall season. They attend a mandatory summer practice week, usually during the 2nd week of July. Once school starts, the squads practice every Tuesday and perform at the halves of youth football games, the Ice Cream Social, the Monroe Christmas parade and a December basketball game. Their season ends in December. The GWA Majorettes have tryouts in the spring, a mandatory summer practice week, and two practice days a week once school starts. The majorettes perform at varsity/jv football games, Monroe Christmas parade, basketball games, and attend competitions during March-May. 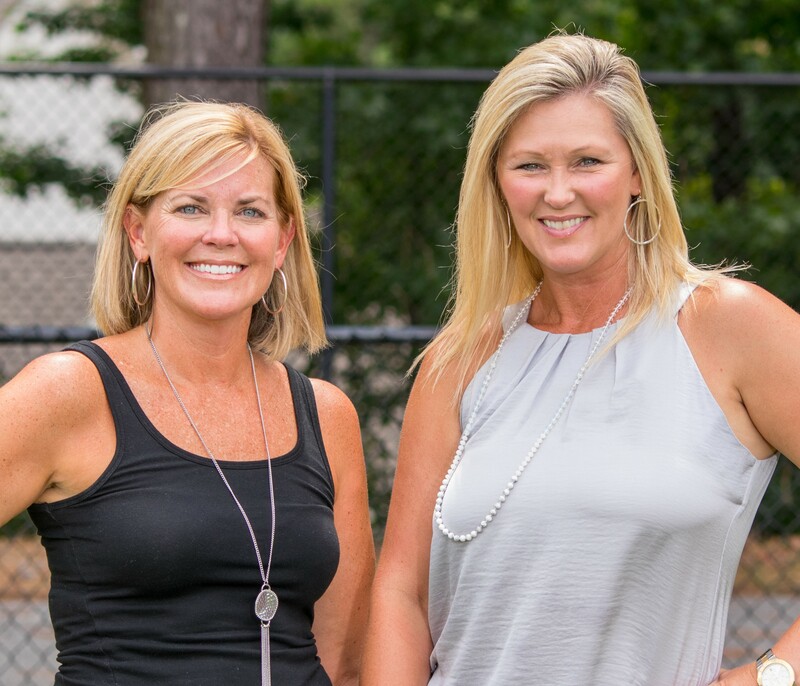 Mrs. Hutter has been a teacher at GWA for 16 years and started the majorette program in 2003. She was a majorette at Wilkes Academy in Washington, Georgia from age 5 to 17. She was Captain of the Varsity Majorette squad for 3 years. She has her Masters in Early Childhood Education from Georgia College and State University. 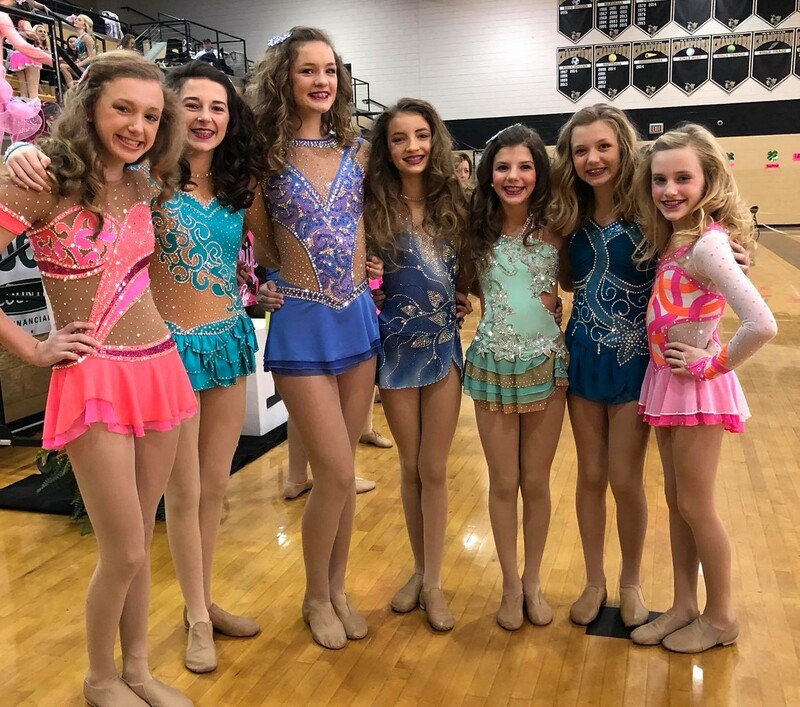 Congratulations to the GWA middle school majorette team on placing first at State in their division of the Georgia State National Baton Twirling Association. Competing were Catherine Atkinson, Reese Behnke, Morgan Green, Taylor Grossman, Blakeney Sewell and Payton Stone. Lower school student MaKayla Briscoe also competed and won third in State overall.